Flying Eagles set to depart for Niger Republic ahead of the African Junior Championship competition. 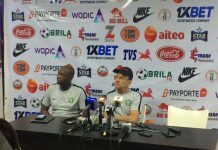 National U-20 team’s head coach, Paul Aigbogun says the Flying Eagles will strive to win the forthcoming African Junior Championship in Niger Republic as well as a ticket to the FIFA U-20 World Cup. The 21st edition of the competition will hold from February 2 to 17. The seven-time African champions tango with host nation ,Niger Republic, South Africa and Burundi in Group A of the competition, with only the two top-placed teams to progress to the semifinals and guaranteed automatic berths at this summer’s FIFA U20 World Cup finals in Poland. 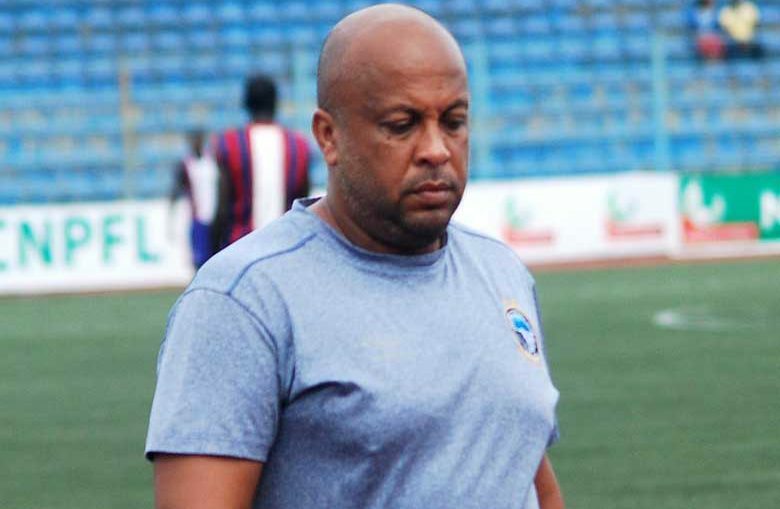 “We must first plan on earning a ticket to the World Cup finals,” Aigbogun told our source. 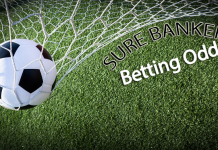 There would definitely be no margin for error in the first two matches. Once we are able to secure maximum points from the first two matches, we would have one leg at the World Cup. 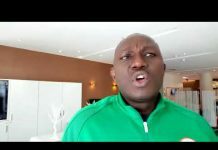 Team Administrator Aliyu Ibrahim Lawal confirmed yesterday that the Flying Eagles delegation would now depart for Niamey, venue of their group phase matches on Thursday. Burundi’s Junior Itamba, Nigeria’s first opponents in Niger Republic are a toughened bunch having had to wade through three rounds of qualifiers to land in Niger Republic. They trounced Ethiopia 3-0 on aggregate, shot past Sudan 3-1 after both legs and then side-tracked Zambia by the same margin. South Africa, Nigeria’s second opponents, prevailed 4-1 over Mozambique before defeating Malawi 2-0 on aggregate to make sure of a place in Niger. 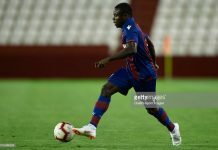 Hosts Niger Republic qualified automatically but was at the WAFU U20 Tournament in Lome last month, where they battled to a scoreless draw with the Flying Eagles in a group phase encounter. The Flying Eagles defeated Guinea Bissau 3-2 on aggregate before victimizing Mauritania 6-1 on aggregate to qualify. All four semifinalists in Niger Republic will represent Africa at the FIFA U20 World Cup finals in Poland, scheduled for May 23 to June 15. Olasunkanmi Aliyu (Emmanuel Amuneke Academy). Previous articleCAF invites Emmanuel Amuneke as technical study group member for the U-20 AFCON in Niger Republic. Next articleAhmed Musa thanks everyone for care after mother’s demise.